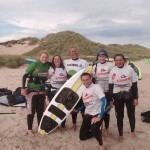 KA Kitesurfing Adventure Sports is based in Northumberland around Beadnell, Bamburgh and Seahouses. 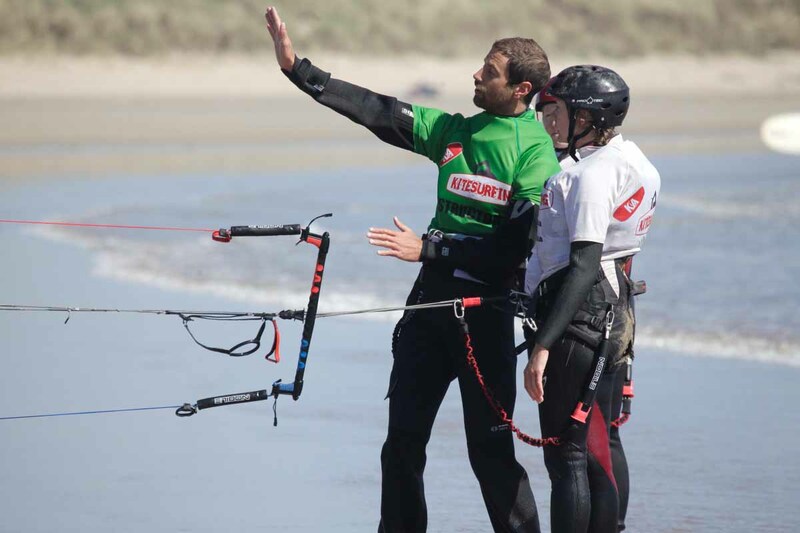 Starting life as a Kitesurfing school we have added new adventure sport activities each year which now include, Stand Up Paddle Boarding, Coasteering, Wake Boarding and land based kite sports such as buggies and land boards. We also hire Kayaks and Stand up paddle boards. 2012 is our 4th year in business with thousands of tuition hours under our belt. We ensure a safe yet fun learning experience at all levels. 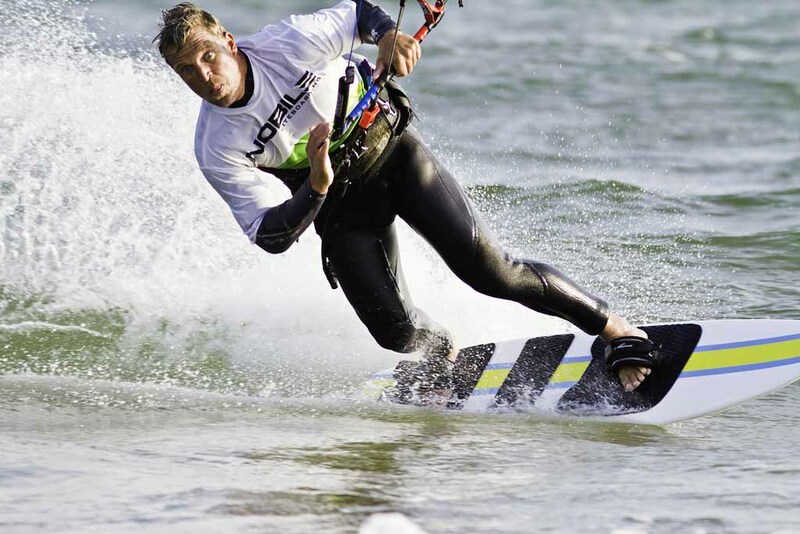 Based on our vast knowledge and experience KA Kitesurfing Adventure Sports will ensure your chosen activity with us is adrenalin packed yet safe. 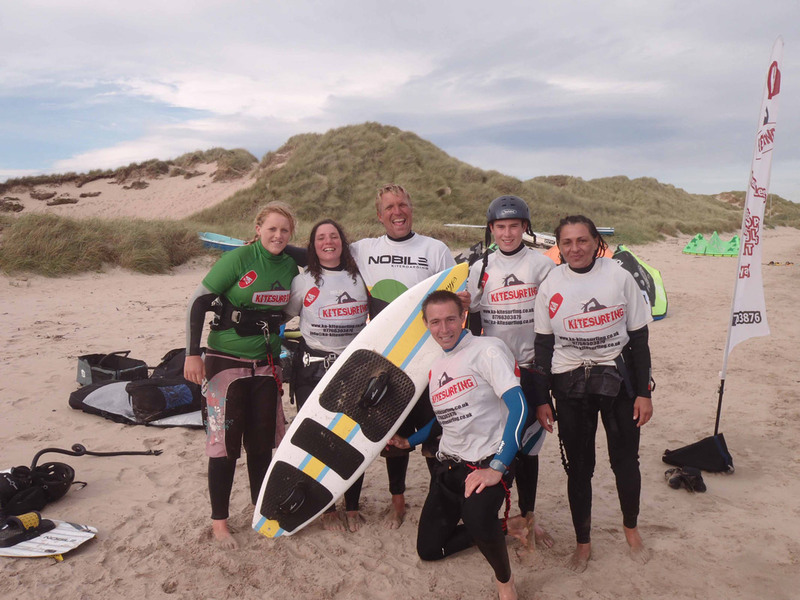 Our courses are designed for both groups and individuals of any sporting ability. We can bring out the best in you; all we require is your commitment. 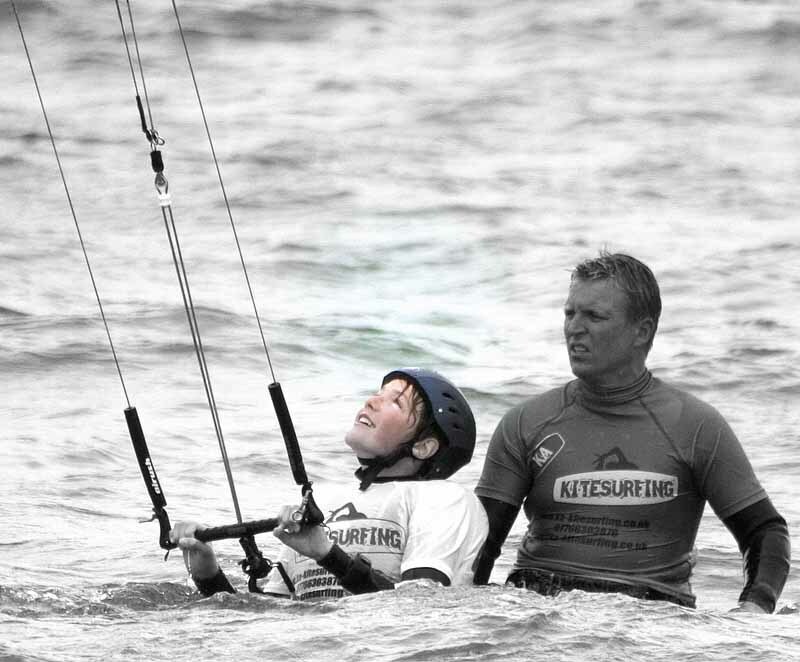 We supply all the equipment you will need including wet suits, buoyancy aids and helmets. 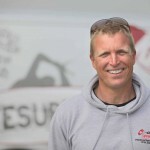 All you need is a smile, a sense of humour and a positive attitude and we will look after the rest. 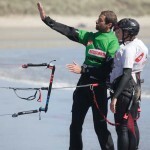 Come to KA Kitesurfing Adventure Sports and experience these explosive sports with Kev Anderson and his team. 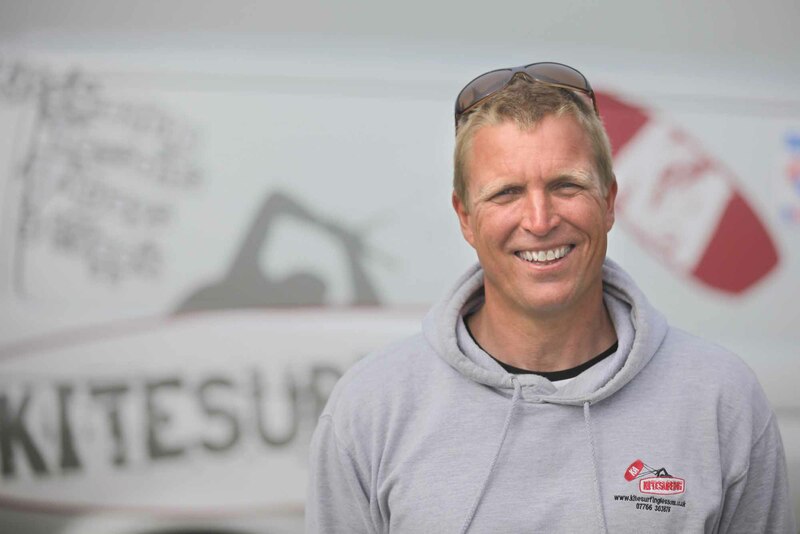 All our instructors are fully qualified and hold first aid certificates, level 2 powerboat qualifications and surf lifesaving GB certificates. Based on our vast knowledge and experience KA Kitesuring will make sure your adventure with us will be adrenalin packed yet safe. 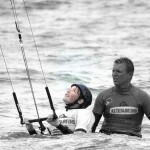 Our courses are designed for both groups and individuals of any sporting ability. We can bring out the best in you, all we require is your commitment. Our courses are available 7 days a week all year round (if you can handle it) so take advantage of empty beaches and learn midweek. KA Kitesuring supply all the equipment you will need, from ‘state of the art’ 2010 Nobile N62 kites, Nobile NBL boards, and wetsuits, harnesses, helmets, and buoyancy aids. All you need is a smile, sense of humour, and a positive attitude and we will look after the rest. 1 day course £99 2 day course £189 3 day course £269 1 to 1 coaching £40 Supervised hire £20 per hour Gift vouchers available. Discounts for group bookings.